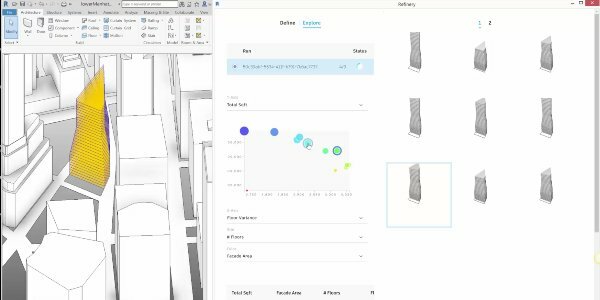 An Autodesk generative design beta for the architecture, engineering and construction industry that gives users the power to quickly explore and optimize their Dynamo designs. 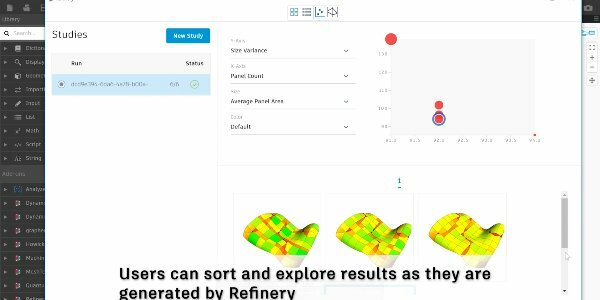 Explore how architects can use generative design in Refinery to minimize the number of panels and panel areas needed in the surface designs they create in Revit. Evaluate massing options for a building in an urban site and optimize for the number of floors, floor area, and façade area. Evaluate the optimal designs in their urban context. 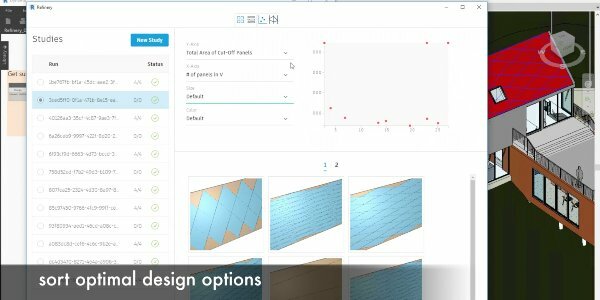 Optimize grid designs for constructability, including the total number of panels, panel area, and size variance. Refinery produces panels that are more uniform, resulting in faster fabrication and installation. While it may sound futuristic, generative design is already changing how decisions are made. Already being used by your peers, see how it changed the way they approach design.